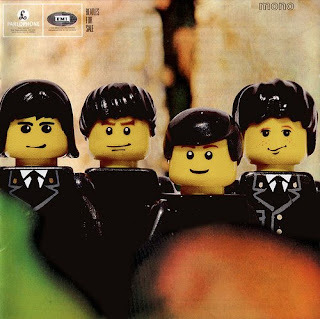 It's been awhile since we had some Beatles in Lego. Why? Why not!